With over 175 teams and 2,000 players nationwide, the National Collegiate Roller Hockey Association (NCRHA) is the governing body of collegiate roller hockey in the United States. In 1998, 5 such organizations came together to form the Collegiate Roller Hockey League (CRHL). From 1998 to 2003, the CRHL was the national governing body of collegiate roller hockey, hosting the 1st official national championship tournament in Chicago, IL in April 1999. 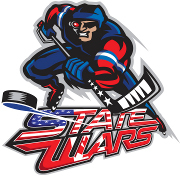 On August 1, 2003 the Atlantic Collegiate Roller Hockey Association (ACRHA), Eastern Collegiate Roller Hockey Association (ECRHA), Southwest Collegiate Hockey League (SCHL), Southeast Collegiate Roller Hockey Association (SCRHA) and Western Collegiate Roller Hockey League (WCRHL) parted from their former national governing body, the Collegiate Roller Hockey League (CRHL), and announced the creation of the National Collegiate Roller Hockey Association (NCRHA). By September 1, 2003 the Midwest Collegiate Roller Hockey League (MCRHL) and newly-formed Rocky Mountain Collegiate Roller Hockey Association (RMCRHA) had joined as Member Organizations of the NCRHA, bringing the total to seven. In March 2005, the ACRHA and SCRHA merged to form a new organization, the Southeastern Collegiate Roller Hockey League (SECRHL). The NCRHA represents the next major step in the pursuit of the original CRHL goals and visions. The policies by which the NCRHA will be governed are based upon the goal of a nationally recognized and regionally organized collegiate roller hockey structure and the best interests of the participants of collegiate roller hockey. For specific staff contact information, please visit our contact page. "I just wanted to thank the NCRHA for five great years. I have played TORHS, NARCH and AAU and there is nothing like college roller hockey or the national tournament. I have never experience the level of competitiveness that I have experienced playing in the NCRHA. I told the guys at Cortland this year that the national tournament is nothing like anything they have every played. The travel and time at the rink were some of the best moments of my college life. You just don't see that like you do at any other tournament. College teams are doing community service together, helping each other out with homework, picking each other up at 3am when we've had a long night and always looking for an excuse to be with each other. The national tournament is the best run in the country, between live updates, media coverage and passion. The officiating was great. Also, my time as president at Buffalo really changed my life. I took over as a Freshman that had never been away from his parents for more than a few days to being in charge of 20 college students. That experience helped me grow up a lot. Thank you again for an experience I will never forget." "From the University of Florida, we would like to thank you for all you did in preparing this event for us. I still have trouble describing the experience to everyone because I was afraid to leave out any details. Thank you for making my last collegiate hockey tournament the most memorable one to date, and thank you for everything. Take care!" "As a player from Fall 2001-Spring 2006, I represented Cal Poly San Luis Obispo for five seasons. During this time, I was able to continue playing elite level inline hockey with what was and continues to be my closest crew of friends today. Having participated in the regional, national, and international tournament scenes I am confident in saying that the NCRHA operates as a world class inline tournament series. NCRHA staff select premier facilities, have always had great staff including referees, and operate tournament with extreme efficiency. I thank all of the staff for allowing me to continue playing the sport I love during my collegiate years. 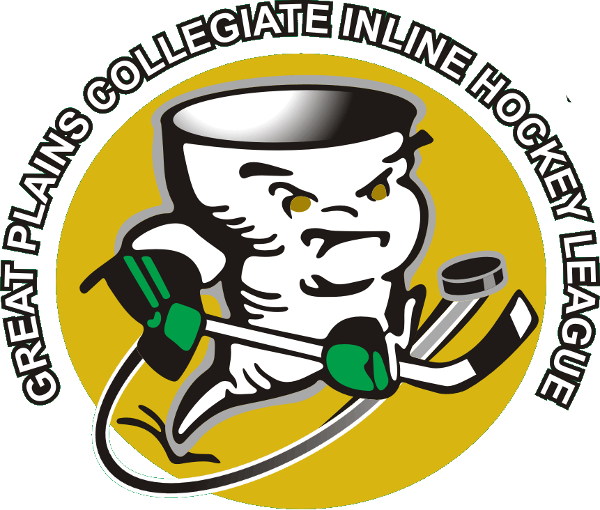 Any inline hockey player currently in college or looking at colleges should seek more information on connecting with their school's club." "Playing in the NCRHA and related NARCh, WCRHL tournaments during my college career was great; there was intense competition, healthy rivalries, lasting friendships, and travel experiences that I will not forget. I would highly recommend anyone looking for competitive roller hockey during their college career to play with a NCRHA club."